Our logo designs inspire trust and convey the unique personality of your company. Does your brand offer an identity with which people can relate and feel connected to? While your company logo is just one component of overall branding, it is an important component. A well designed logo inspires trust, conveys qualities, and communicates values. Your logo is often the first visual element potential customers will see. Does your logo effectively translate the essence of your company? Does it make an impression or does it fall generically flat? Branding is your company’s overall personality, which includes several elements like imagery, graphics and typeface. Consistency is important in branding. If your business card uses a fancy script font and light colors, and your brochure uses slab lettering with dark colors, an opportunity will be missed to connect with customers, and effectively inform them about your products and services. Inconsistent branding makes it difficult for prospects to relate to your company image. 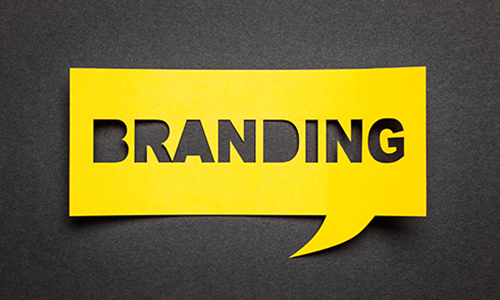 Successful branding, an aspect that creates brand loyalty, gives prospects an identity with which they can can relate and feel connected to.